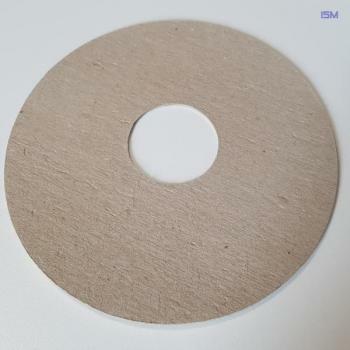 Cardboard seals are widely used in trade and industry. The cardboard has a density of about 0.9 g / cm³ and is therefore very resistant to mechanical stress. Depending on requirements, the material can be produced in gray, brown or anthracite.